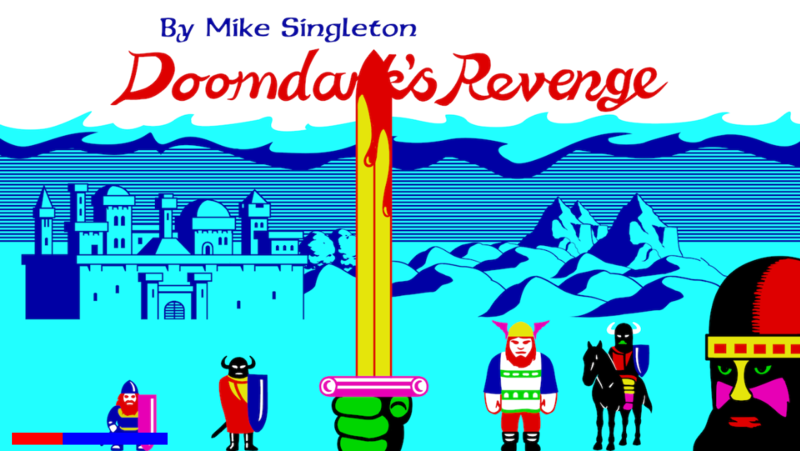 Doomdark's Revenge is filled with large-scale, fantasy-based warfare, but don't expect much in the way of spectacle here. 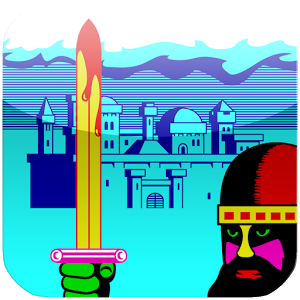 This is the sequel to The Lords of Midnight, a game originally released for the ZX Spectrum, Commodore 64, and Amstrad CPC (kudos if you can recall more than one of these products) in 1984. 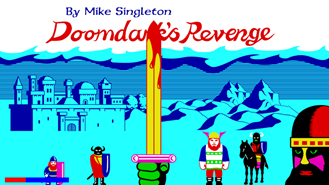 No, fans haven't had to wait thirty years for a sequel. 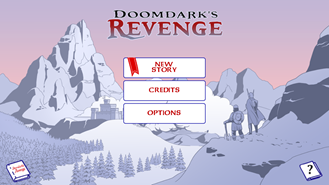 Doomdark's Revenge first confronted players in 1985, but here it is again, updated for a new generation of mobile gamers. 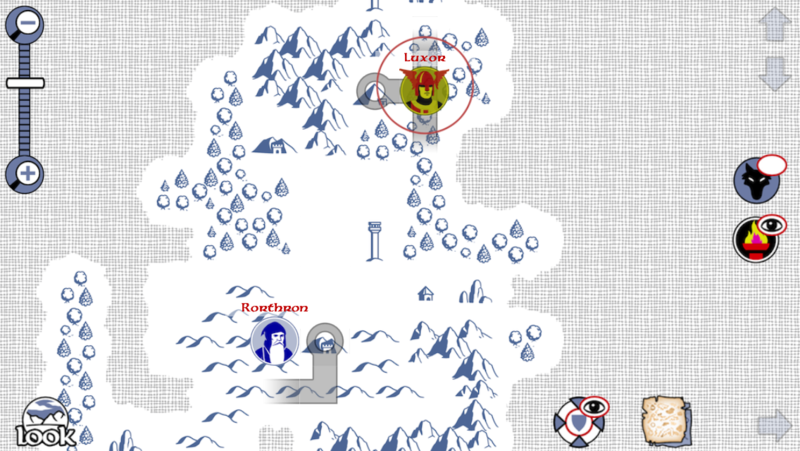 Doomdark's Revenge is a strategy game driven by its plot. 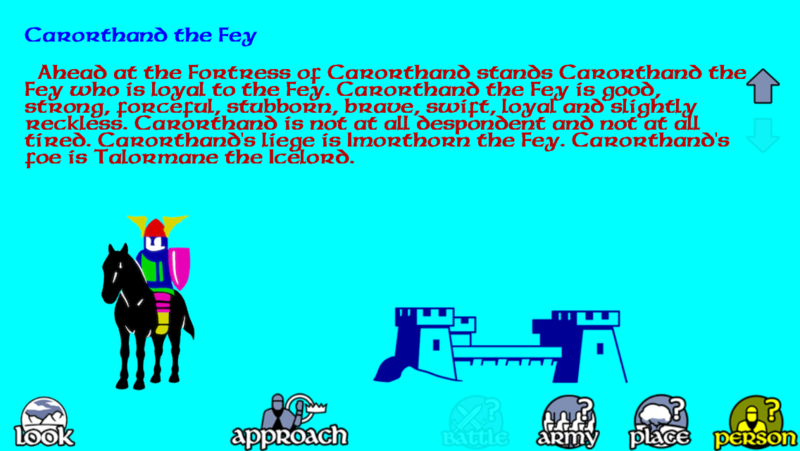 You can play alone or with friends as you command the forces of five competing factions against Shareth Heartstealer and her frozen empire. 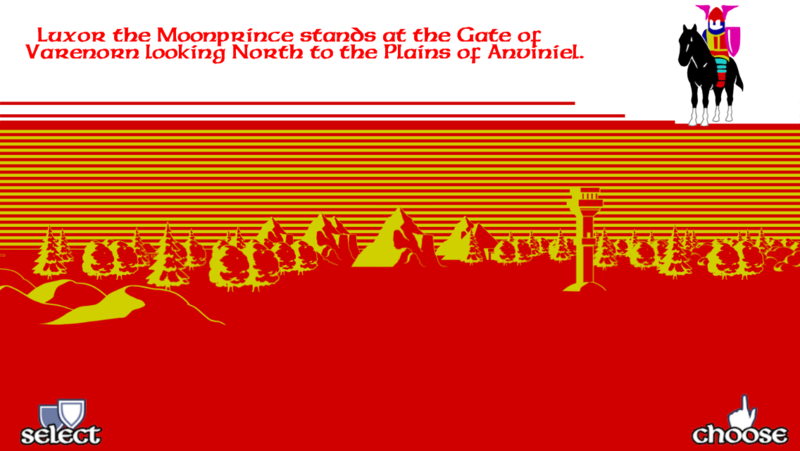 Ignore the lack of more than six colors on-screen at any given time (my scientific guestimation), for those extra details are entirely unnecessary for a good time. If you missed the original, it's available for Android too. The two games go for $4.99 each in the Play Store.